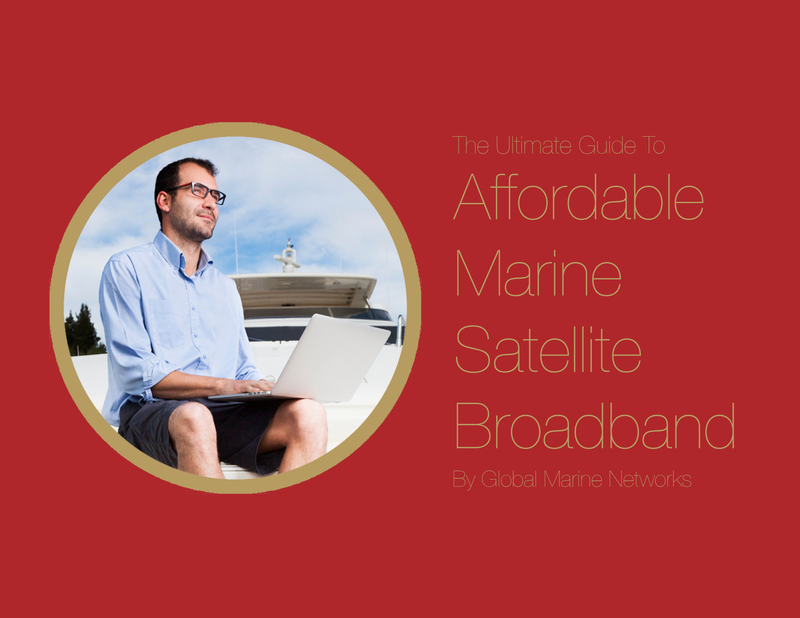 Download our free guide to Affordable Marine Satellite Broadband and learn about voice and data broadband services for individual cruisers, how much you can expect to pay for equipment and airtime, and how an investment in hardware pays off big time in airtime savings. We're confident that satellite broadband service is an excellent choice for cruisers, both in terms of quality and long-term cost. 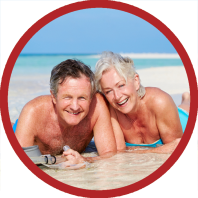 Download our free guide to see why.